Winston Salem’s lacrosse headquarters since 2000. The Triad’s Lacrosse Headquarters since 1999. 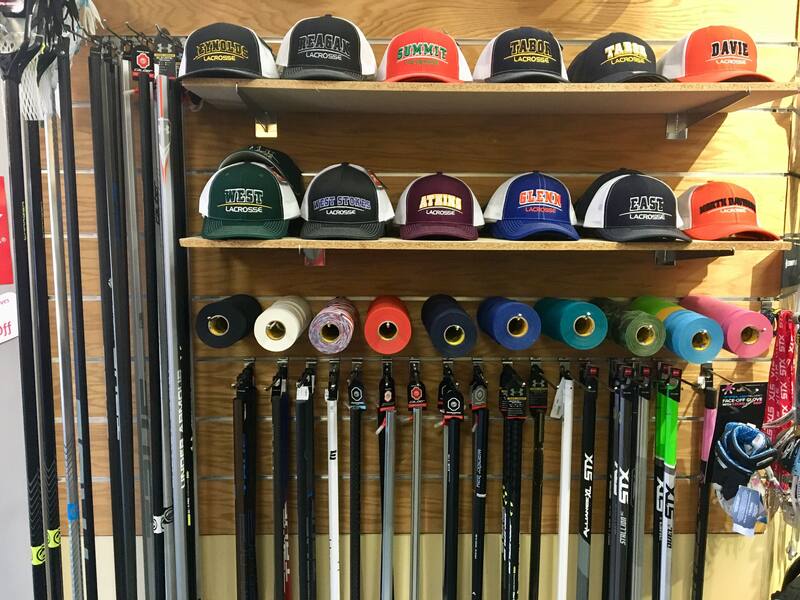 At Ski & Tennis Station, we strive to bring our customers the best selection of lacrosse equipment available. We carry StringKing, East Coast, STX, Maverik, Cascade and Under Armour. We also offer custom lacrosse head stringing. We’ve been the Triad’s lacrosse specialists since 1999 and we have knowledgeable players on staff at all times. We custom string heads, usually the same day. If you have team needs for gloves, helmets, balls or any other supplies just talk to one of our associates and they will help put together a competitive team bid. 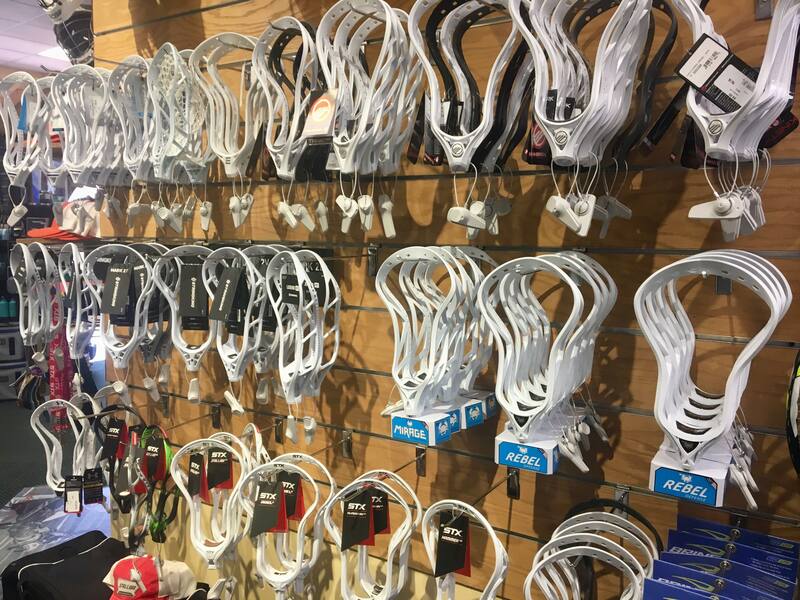 We have goals and field supplies and come check out the Lax Wall, America’s top selling lacrosse rebound wall. Available with 3-4 day turnaround at no extra charge. Go to https://factorycustom.com/ and build it, we’ll order it and you’ll have it in 3-4 days. We are glad to special order for you. Winston Salem Lacrosse: WSLax is committed to equal participation and to the view that to play the game is great, to win the game is greater, to love the game is the greatest. WSLax regards academic excellence as integral with lacrosse. 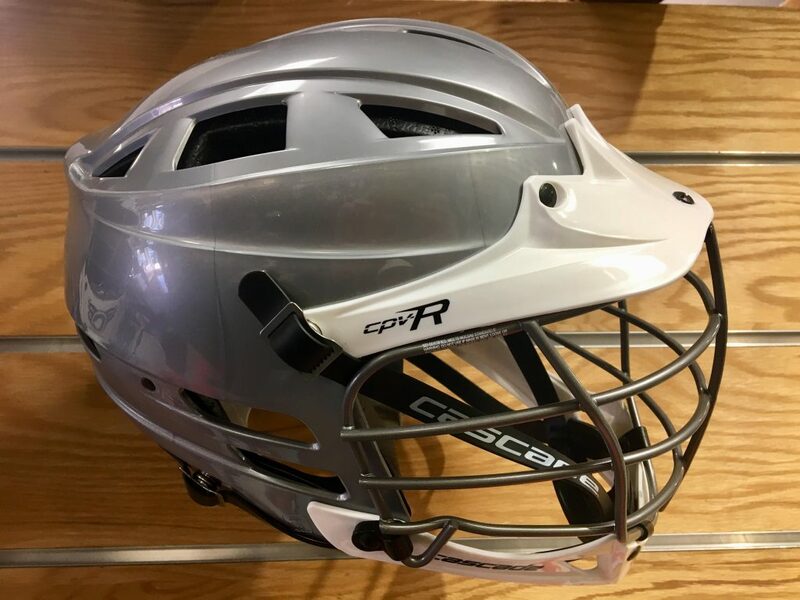 WSLax and TYLA has as its long term goal the establishment of lacrosse teams throughout Triad area schools through building a strong player feeder network. Triad Blackhawks Lax: Welcome to the home of the Triad Blackhawks, providing a competitive and rewarding high school club lacrosse experience in the Piedmont Triad area of North Carolina.